ELAN gives you one-touch convenience for smart home control automation. With voice control through Amazon Alexa and Google Assistant, enjoy more entertainment options, simplify routine tasks, and secure your home with a sophisticated yet easy-to-use ELAN home automation system. 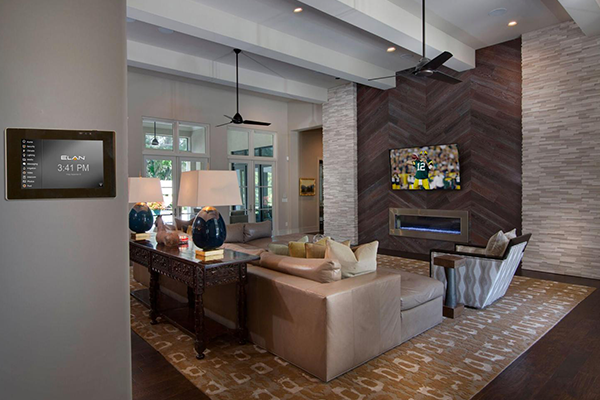 The ELAN Entertainment and Control Smart Home System brings the power and convenience of home automation control—personalized to your lifestyle. 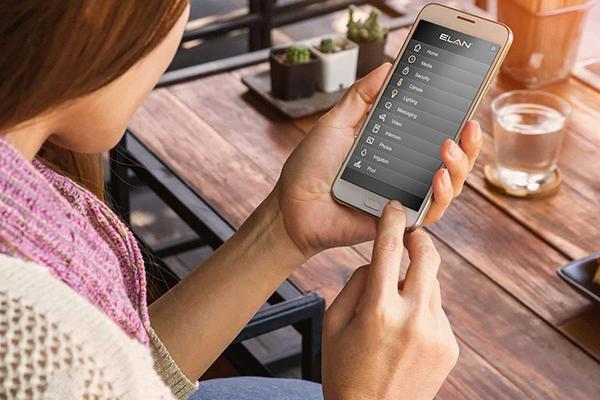 While the advanced ELAN controller is the brains of the connected home, the elegant ELAN remote, touch panels and keypads bring smart home control to wherever you are—in any room or from anywhere in the world with your mobile device.